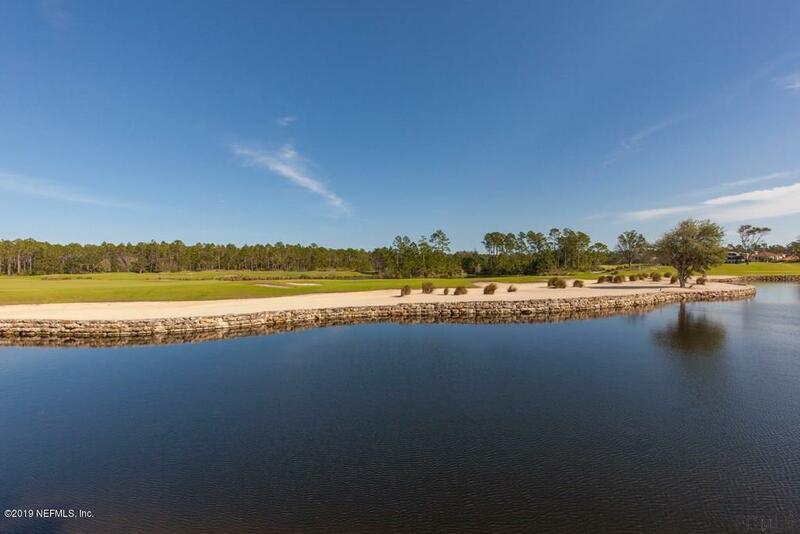 Beautiful oversize golf course lot/ home site to build your Dream Home. Great views of 3 Holes of the Tom Watson Signature Golf Course. Room enough for a large single level estate home. 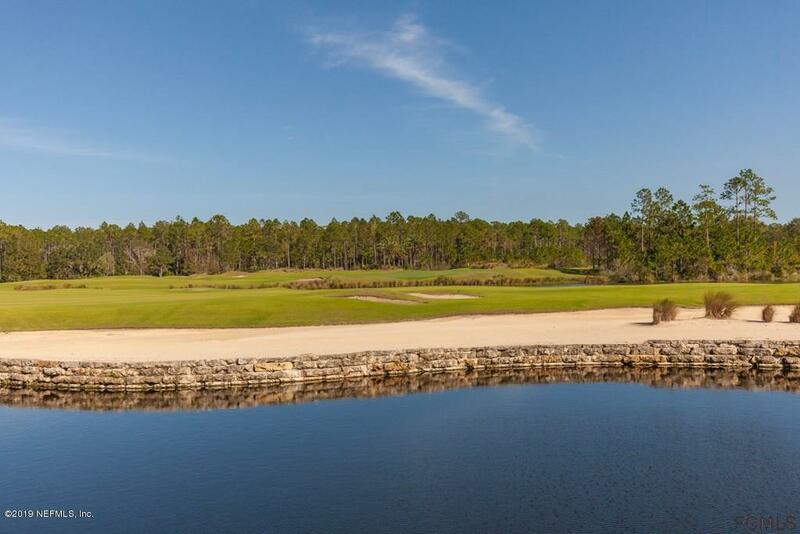 Across from and walking distance to the Magnificent Club House. No time frame to Build. 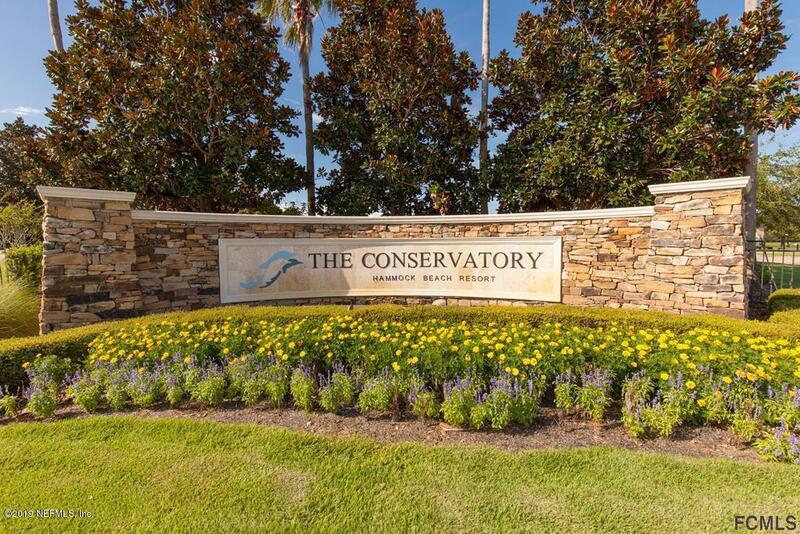 HOA Fees include: Gated Security Entrance,Lawn Care, Irrigation and Common Area Maintenance. Golf Memberships Available. 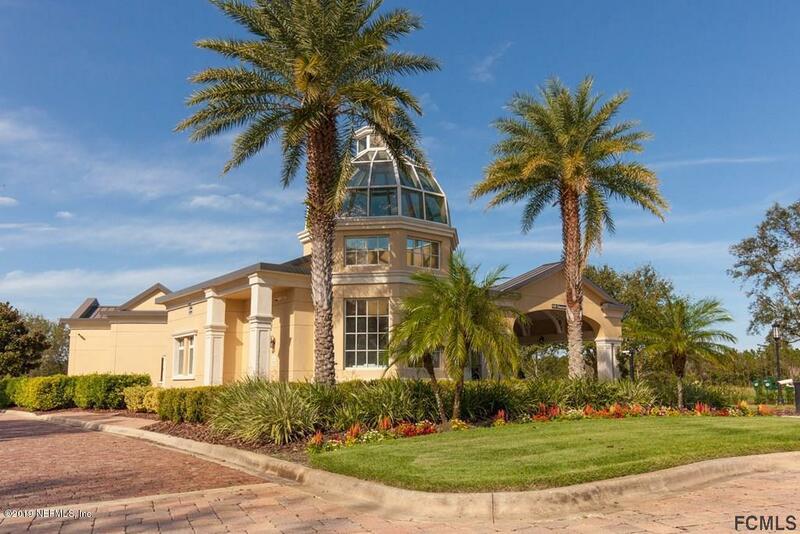 One of the most Beautiful Developments in Palm Coast.